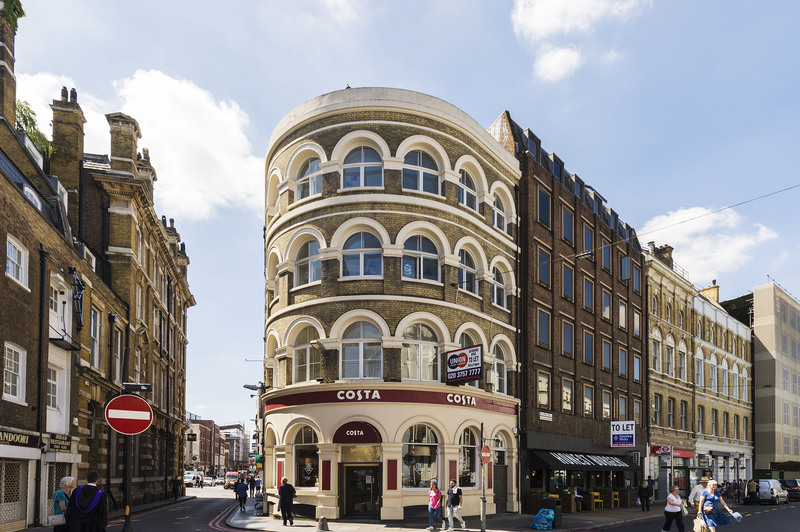 The property is prominently located on Southwark Street, moments away from London Bridge Station and Borough Market. 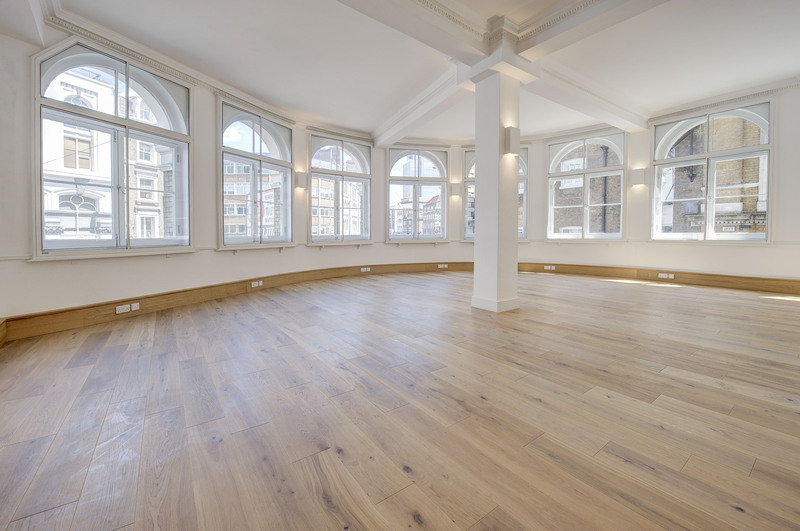 This attractive Grade II Listed Victorian warehouse building was one of the first to be built upon the creation of Southwark Street, which was a "new" street built in 1865. The available accommodation comprises of the entire 2nd floor. Rates £14.78 per sq ft.
Service Charge C.£2.75 per sq ft.